Can we frame these please. 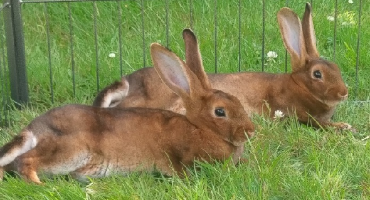 These are some of the most gorgeous beautiful photos of two rabbits I've ever seen. Utterly adorable.